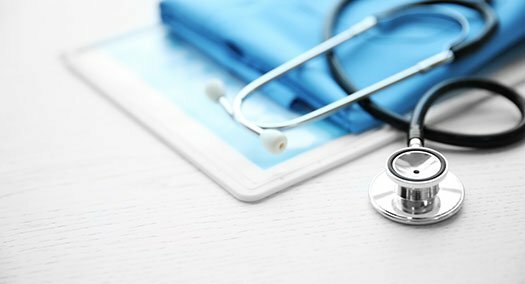 A leading provider of medical devices wanted to assess the potential for their key hospital equipment and products in the Australian market. But to do so, it was important to understand the existing size and growth rate of the market, the different brands available and their market share, the purchase behavior of the target customers, and so on, in order to better tailor their value proposition for the market. Download this case study to find out the key insights of the analysis that helped the client pitch the right products and prospect the right people in procurement decisions across medical facility centers in Australia.